No matter what kind of business you run, carpet décor mats provide both stylish beauty and functionality by protecting floors and giving your business a cleaner, fresher look. Our mats are designed to remove dirt and moisture from the bottoms of shoes before they damage your floors, saving you time and money on floor maintenance. These aesthetic floor mats are available in many colors and three standard sizes, so it’s easy to find the best option to fit the look and size of your business space. Additionally, Golden West Betterway Uniforms’ line of carpet décor mats are designed to reduce the risk of slip-and-fall accidents on unprotected floor surfaces. The average cost for defense against a slip-and-fall claim is $50,000, so floor mats are an affordable way to help prevent the possibility of a lawsuit. Our mats are certified “high traction” by the National Floor Safety Institute. Brighten Your Floors with Carpet Décor Mats! 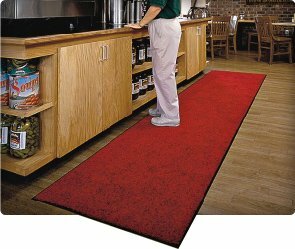 Place carpet décor mats in high-traffic or unsightly areas of your business to protect or hide your floors! We recommend using custom floor mats in restaurants, hospitals, manufacturing plants, doctor’s offices, boutiques, offices, warehouses and other facilities that get frequent foot traffic! Our carpet décor mat rental program is designed to make obtaining high-quality floor mats for your business as easy as possible. Are you interested in additional coverage? We provide a variety of mats for every purpose and every area of your business. Choose from our carpet décor mats, logo mats, scraper mats, kitchen mats, message mats and safety message mats to provide protection for every inch of your facility. 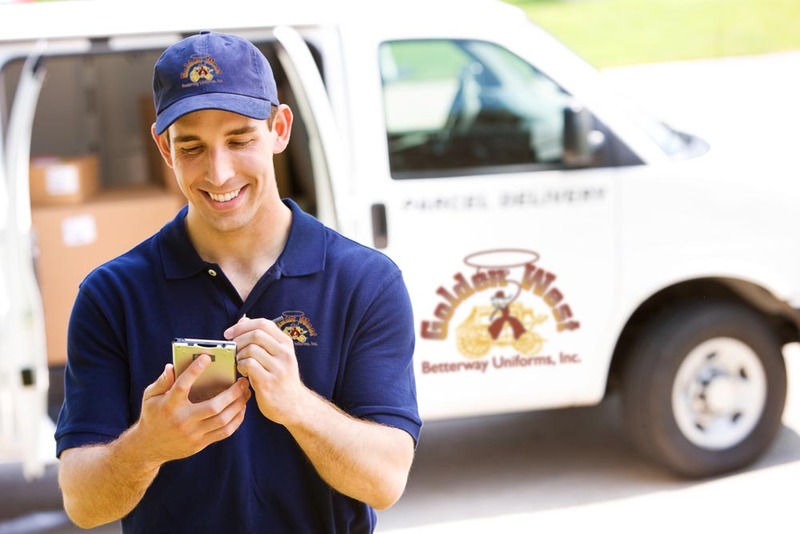 Our mat rental experts are standing by to walk you through the best options for your business, ready to help you find the right mat to keep your facility clean and safe.